Blacklight: Retribution publisher Hardsuit Labs has announced it will be shutting the game down for good next month. Fans have until March 11 to hop in and play the free-to-play sci-fi shooter one last time. The shutdown ends a legacy which spans roughly seven years. 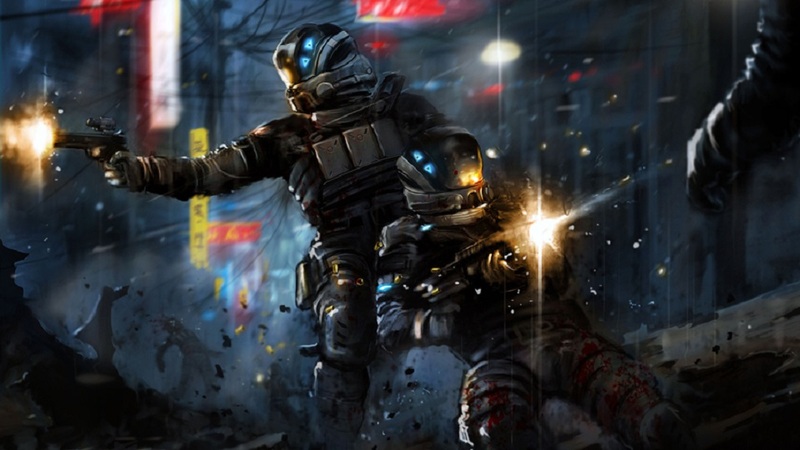 Blacklight: Retribution, a F2P sequel to the 2010 game Blacklight: Tango Down, first launched in April of 2012. Even though Tango Down was available for Xbox 360, PC, and PS3, Retribution launched as a PC-exclusive game. It wasn’t until over a year later that Retribution got its console debut as a PS4 launch title in 2013. Blacklight: Retribution even managed to outlive its original developer, Zombie Studios, after it was shut down in 2015. Several former Zombie Studios staff members started a new company, Hardsuit Labs, and purchased the rights to Retribution. Sadly, Retribution’s player numbers slowly declined over the years and Hardsuit recently took to Reddit to announce the impending shutdown. The silver lining is that all of Retribution’s PC store items are freely available between now and the March shutdown. Hardsuit also says it’s working on some new projects which require its full attention. There’s nothing that says one of those projects is a new Blacklight game, but it is a possibility. Personally, I’m a bit sad to see Blacklight: Retribution go. I admittedly haven’t touched the game in years, but I enjoyed getting to play on both PC and PS4. I was also a fan of the game’s unique ‘Onslaught’ co-op mode. Onslaught felt like a futuristic version of Gears of War’s Horde mode with the added benefit of being F2P. In other futuristic shooter news, CD Projekt Red’s Cyberpunk 2077 won’t be an Epic Store exclusive on PC. Ubisoft has also revealed the Far Cry New Dawn download sizes for both consoles and PC. The post Blacklight: Retribution Is Shutting Down in March appeared first on VGR.